Hello, beautiful! I hope this post sees you well! Monday through Friday I find myself dressed up & typically in heels for work. On the weekends I love to be comfortable! I am loving the athleisure trend. Literally you can go from running errands or shopping to taking your pup for a walk or even go on a hike! 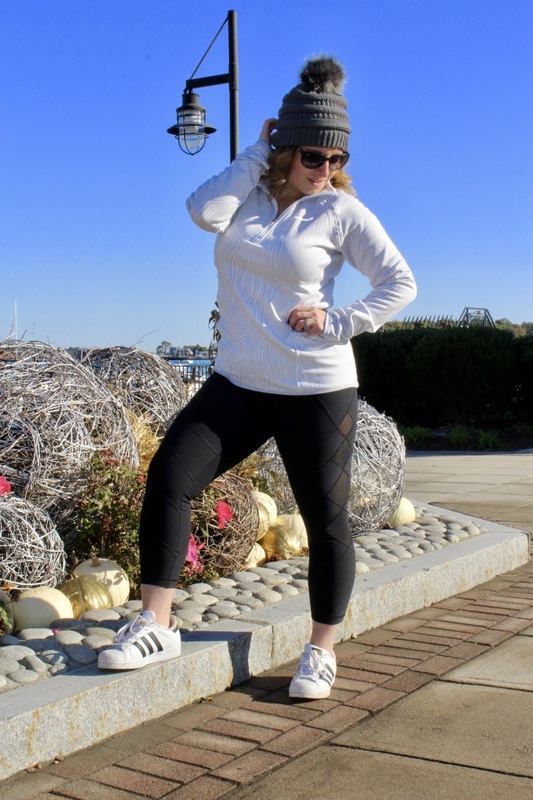 Athleisure is a term that describes the marriage between active wear & leisure. As dressing universally gets more casual the rise of athleisure increases. 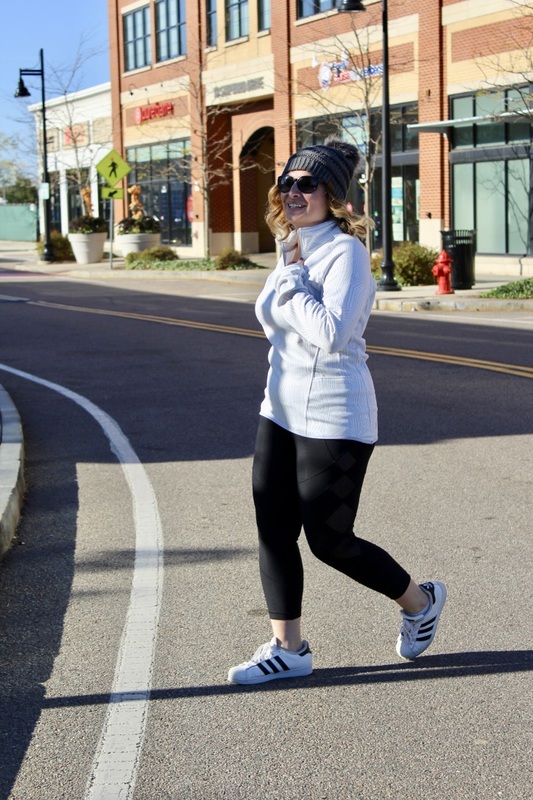 If you are reading this in public I'm sure you can look around & see someone right now wearing some sort of combination of sneakers, leggings, &/or a pullover. 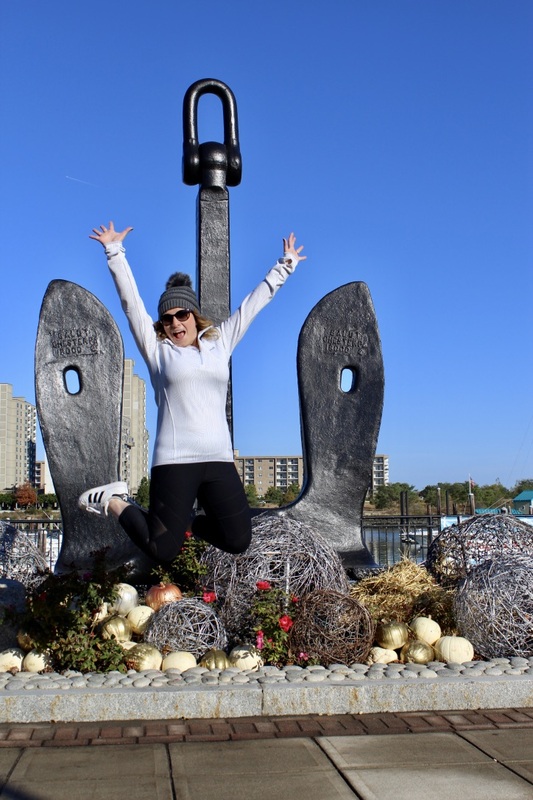 In this look I am wearing leggings from Old Navy, pullover fleece from Avalanche, beanie (the paper store), & my shell toe adidas. This slalom printed pullover is great! 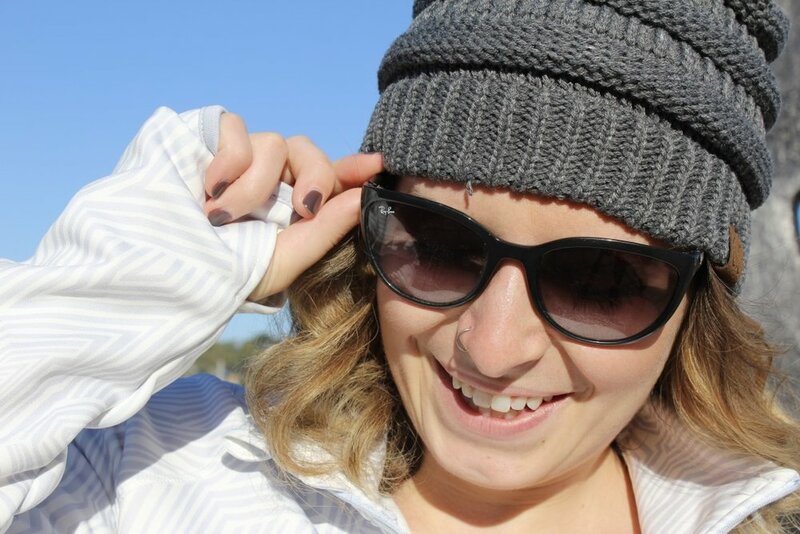 It features thumb holes, a pocket perfect to fit a cellphone, & it is fleece lined for warmth! 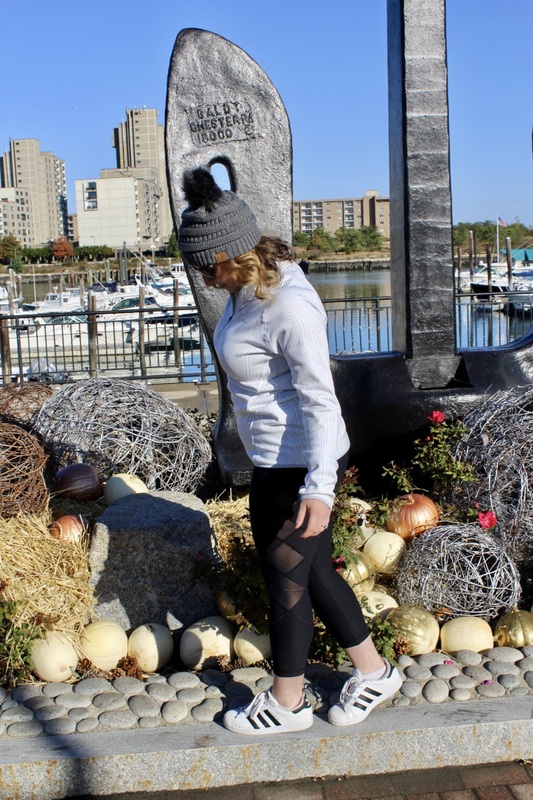 Who are some of your favorite athleisure companies? Do you wear this trend? Let me know in the comments below. Well fash dolls till next time!